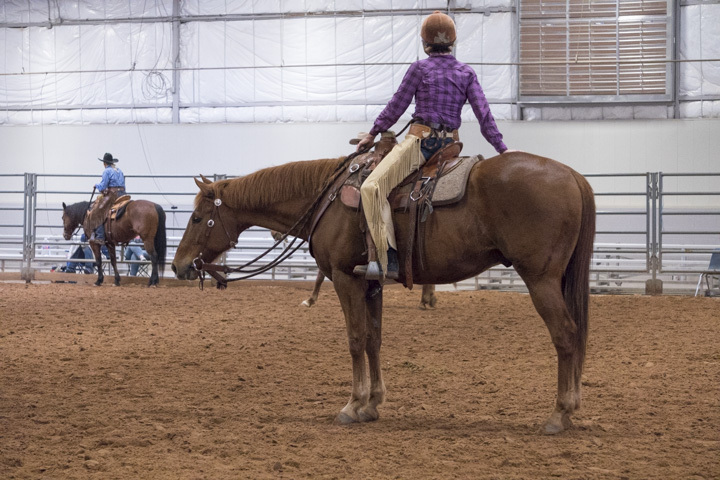 Over the course of my work, I’ve met many horse owners entrenched in the grip of horsemanship fail patterns. None of them intend to create situations that set their horses up for failure. But because they are unaware of their actions, they simply don’t see the habits they perpetuate with their horses and riding routines. The best way to illustrate this principle is to create ridiculously exaggerated parodies of horse owner types who do this. So we can safely mock them while surreptitiously assessing if we’ve made similar mistakes with our horses. So, without further ado, here are the Horse Wise Top Eight #HorsemanshipFail Owner Categories. In that short, almost silly sounding phrase (which conjures up imagines of painfully awkward, hormone-infused prom dances) is the core of an entire philosophy. Whenever I’ve heard a clinician say it, I’ve nodded sagely in agreement. So obvious, right? You feel for the horse. He feels for you. And off you go, riding as one in zen-like feeliness. (yes, that’s really a word in my world). One of my personal horses is a handsome appendix gelding named Santo. 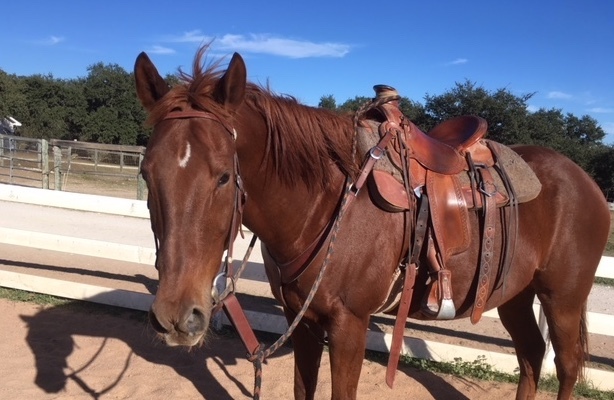 I’ve owned him for about six years — and he’s taught me more than any other horse. I acquired Santo for one dollar. He had a lingering injury that wasn’t guaranteed to rehab fully. To my delight (and good fortune), Santo recovered well and soon was sound again. Not many people were interested in Santo at the time. Santo is a weaver. He can be neurotic, especially in new places — where he sometimes tips from high-strung to downright spazzy (a technical term). To add to the picture, Santo also has a small chip in a hind fetlock that occasionally needs injections. Of course, I fell in love with him immediately. I am a sucker for oddballs and underdogs. Plus Santo has a sweet, bubbly personality that it made it easy to overlook his collection of less-than-ideal qualities. Join our list to be notified of future equine educational events. Horse Wise provides innovative education about horses and horsemanship. Our teaching services offer practical (yet fun) ways to understand horses and our relationship with them. 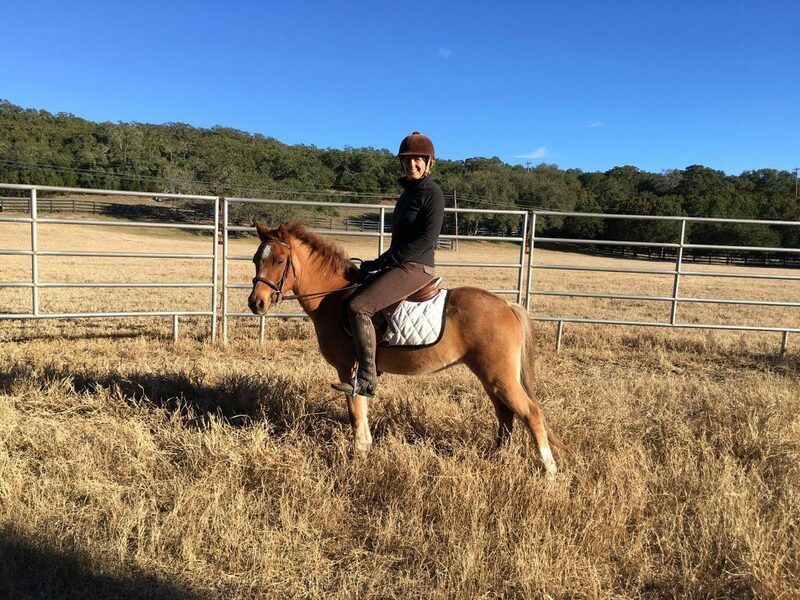 Lynn Reardon has over 25 years of horse experience. 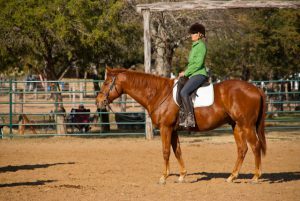 Her background includes training young horses, teaching riding lessons/clinics and running a racehorse adoption charity.